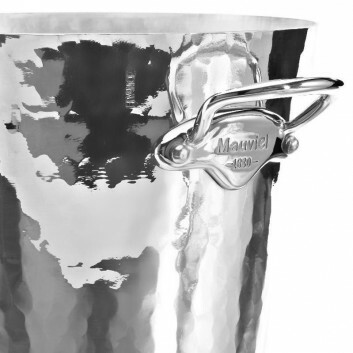 Mauviel Stainless Steel Champagne Bucket Made in France. 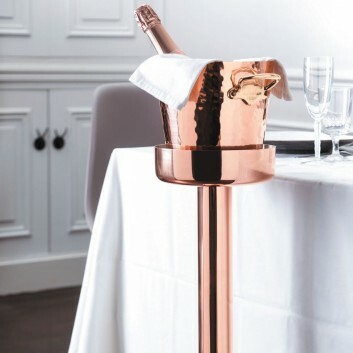 This champagne bucket is 20cm / 8in tall and 20cm / 8in in diameter. 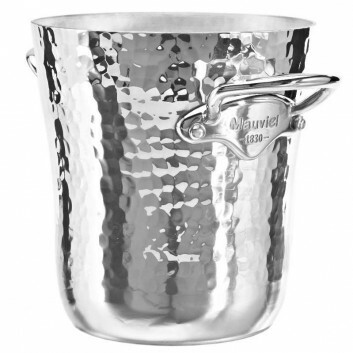 Wine bucket, made in France by Mauviel. 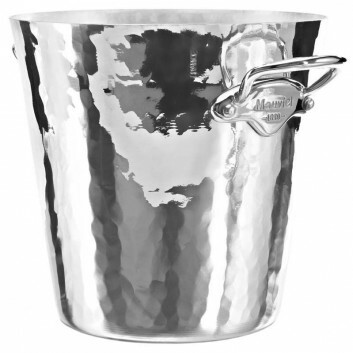 This wine bucket is 16cm in diameter and 20cm tall. 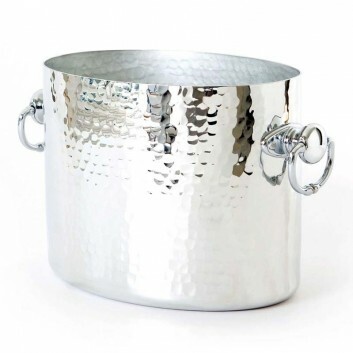 Mauviel hammered chrome plated Champagne wine bucket. 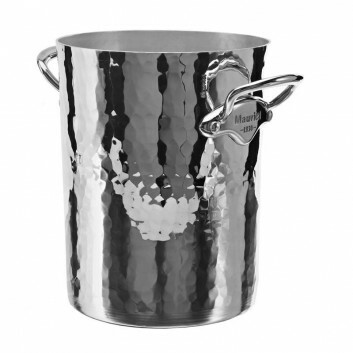 This stunning wine bucket is 20cm tall and 16cm in diameter. 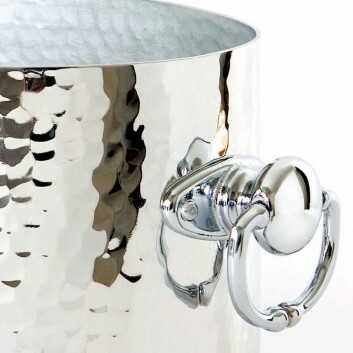 Mauviel hammered chrome plated ice bucket. 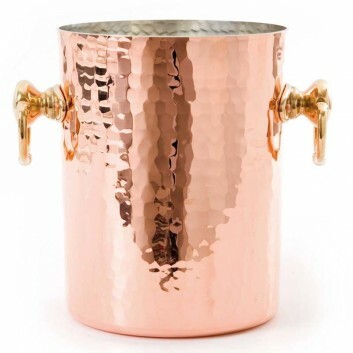 This stunning ice bucket is 13.2 cm tall and 12 cm in diameter. 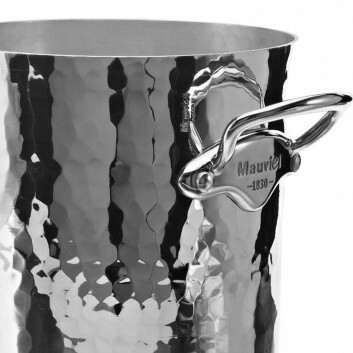 Champagne bucket, made in France by Mauviel. 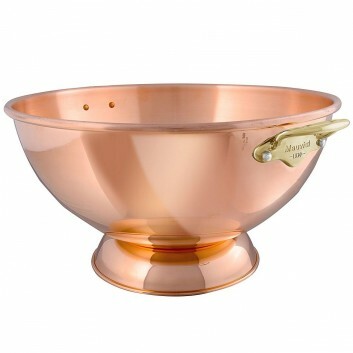 This oval champagne bucket is 26cm long and 20cm tall. 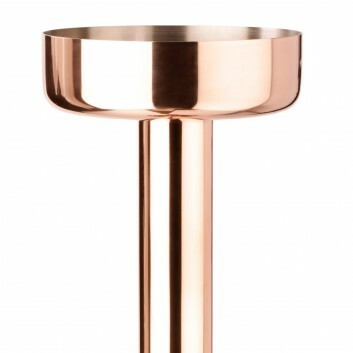 It can hold 2 bottles of champagne. 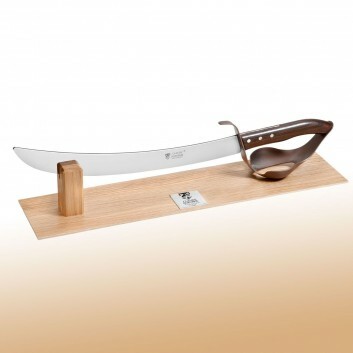 Bronze guild Rose wood handle. 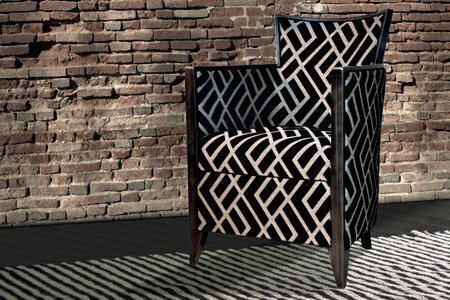 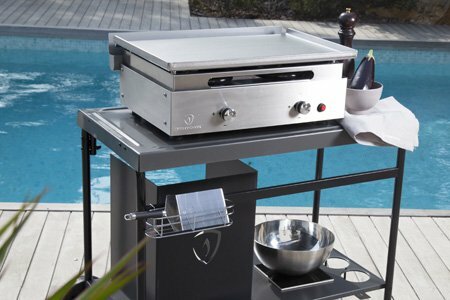 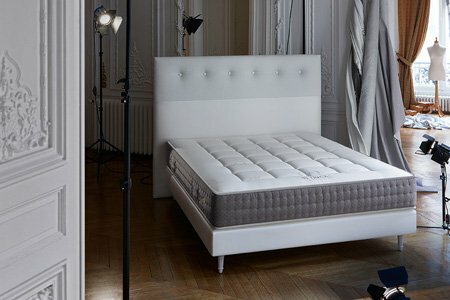 Design and Made in France by Dozorme. 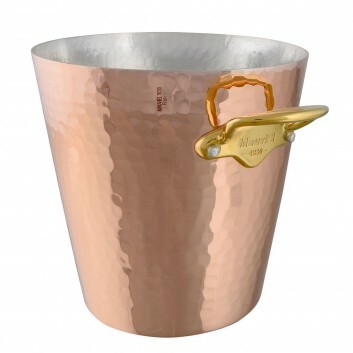 Mauviel copper champagne bucket with stainless steel handle. 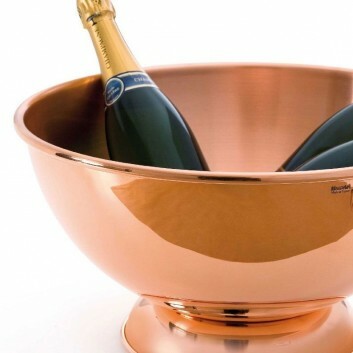 Copper Champagne Bucket Holder by Mauviel. 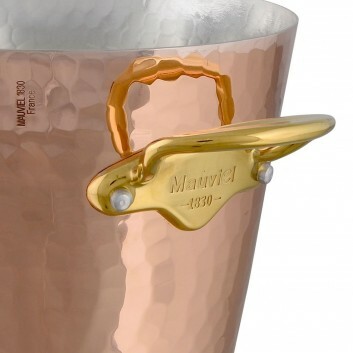 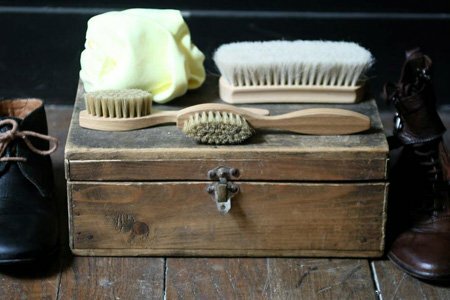 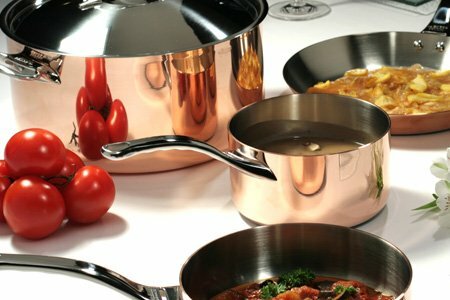 Mauviel M30s collection of barware accessories. 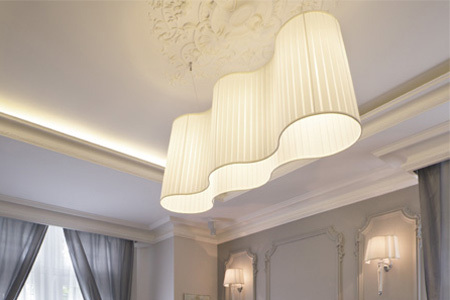 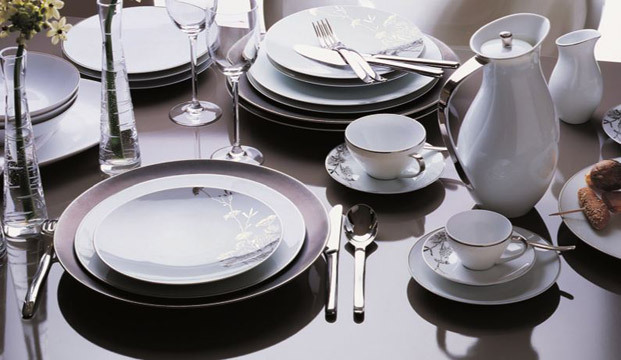 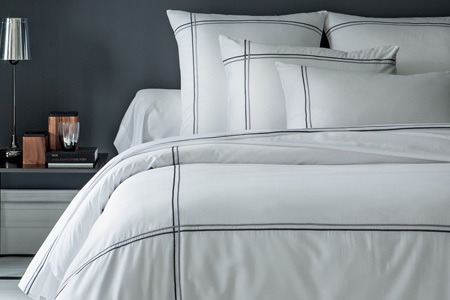 French Design, Made in France.